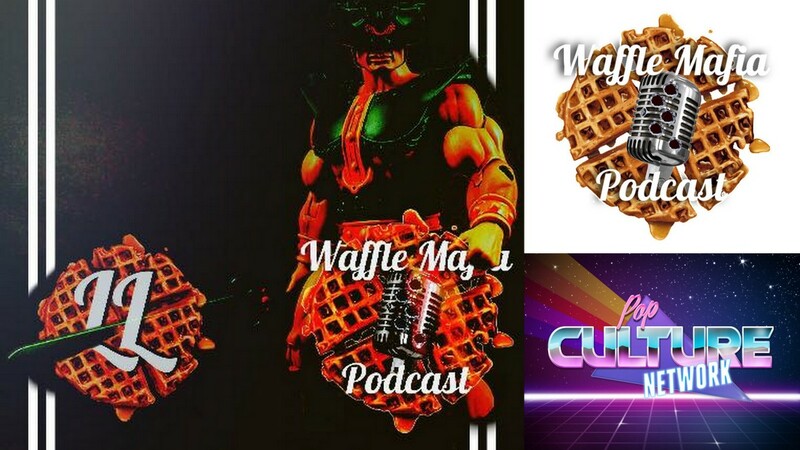 Waffle Mafia Podcast Episode 32 – TRI-KLOPS!! Fans of Power Episode 66 - Buzz-Off and The Master of Power Suction Unleashed! Explore the Jungle and Earn the Favor of the Animals in Bumúntú —Available Now!